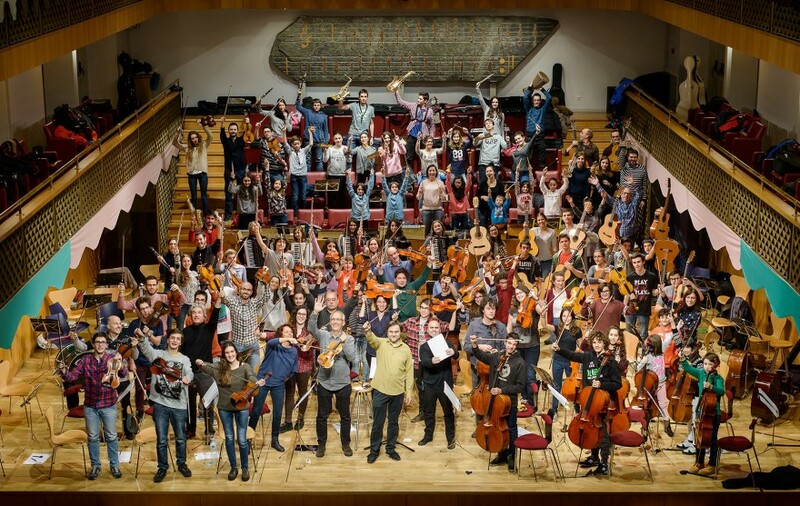 The concert will take place during the festival “Colors of Music” (Colores de Música). 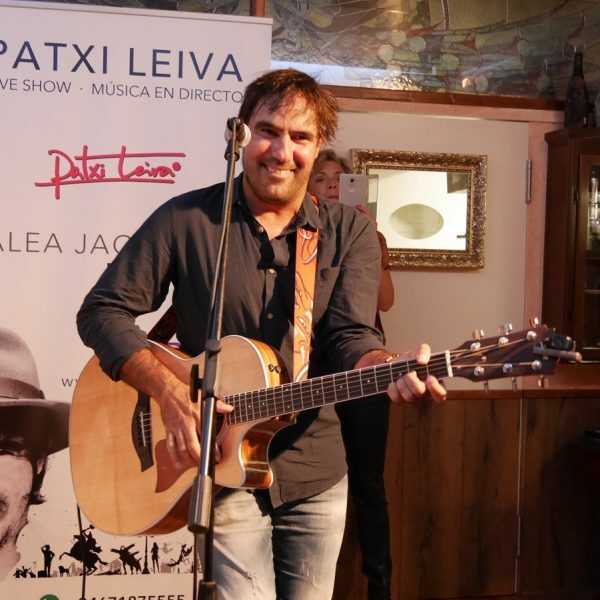 “Since nearly all my music is in Spanish, the language of my music is the language of passion,”- said Patxi Leiva. 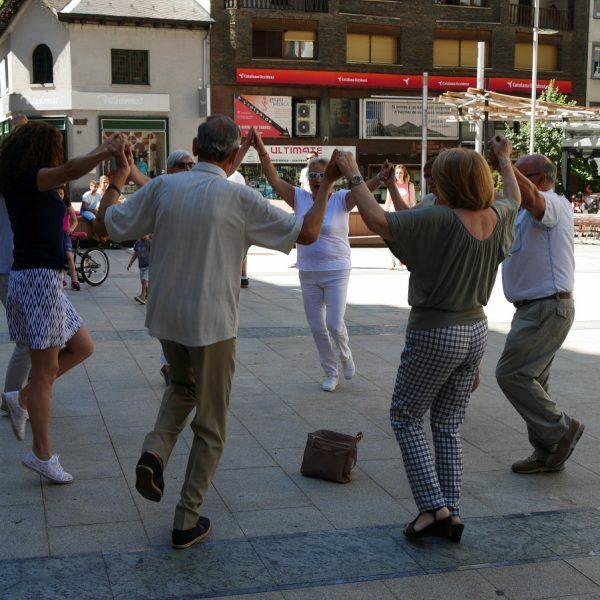 On Sunday, April 29, the International Day of Dance will be held on Plaza Guillemó (Andorra la Vella). Within the framework of the event, some show and master classes on various styles of dance are planned: classical, flamenco, jazz, polka, Russian and Ukrainian folk dance. 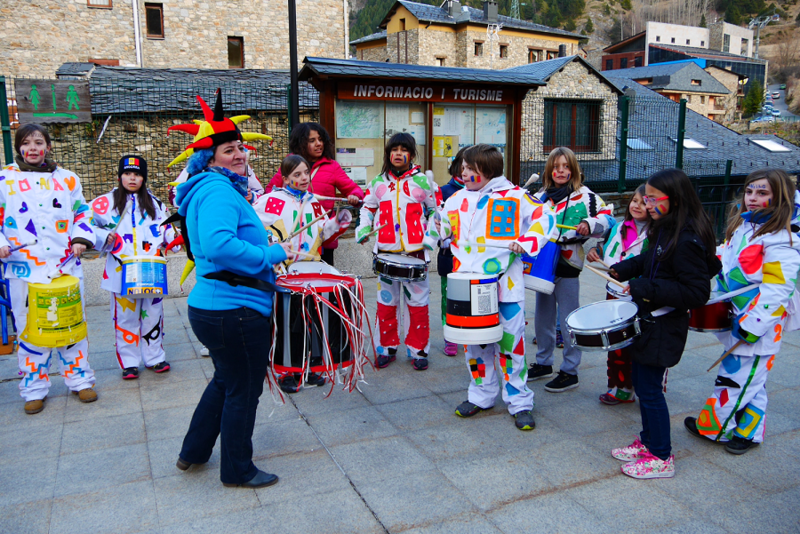 A festive carnival, which is celebrated every year on the eve of Lent, takes place on 10th February in Andorra la Vella and Escaldes-Engordany. The registration has already started, everyone can participate in the parade. 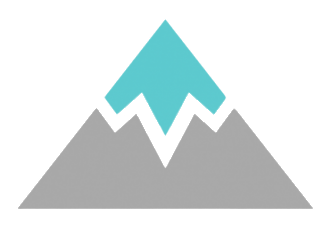 Registration will end on February 9th. 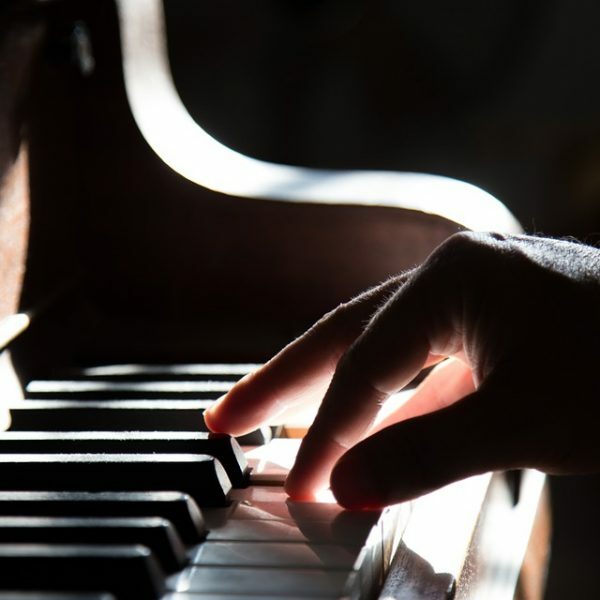 Petits cantors d’andorra’s seasonal concert at 19.15h in the Teatre de les Fontetes, La Massana. 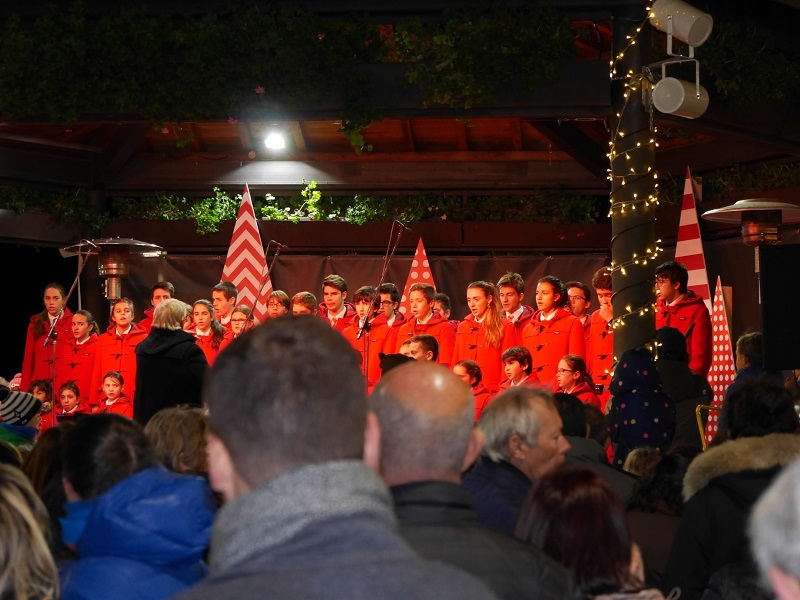 Andorra’s main children’s choir sing a mixture of traditional religious and secular music.